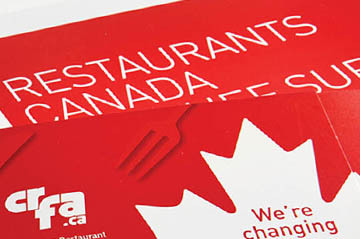 Shikatani Lacroix developed a new brand identity and experience that was scaled to the entire DQ network including key consumer touchpoints. 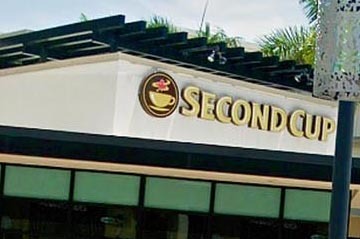 The program included a new position, identity, branded experience and packaging that allowed for significant growth, and franchisee alignment and support. per cent located in the U.S. 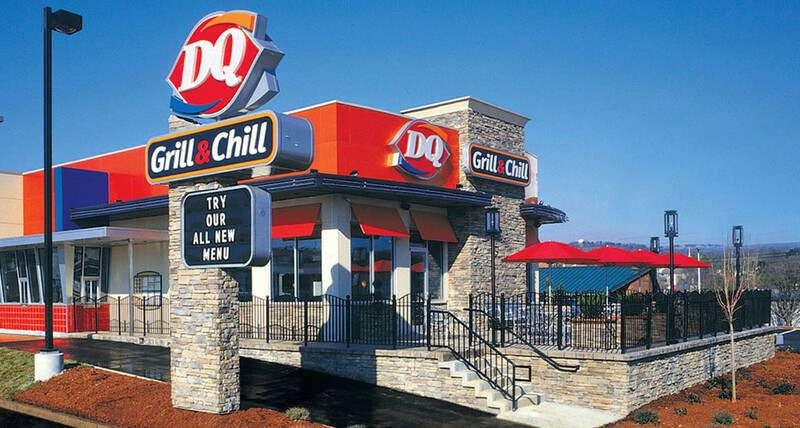 Since 1940, Dairy Queen has used a franchise system to expand its operations globally. The state with the most Dairy Queen restaurants is Texas. 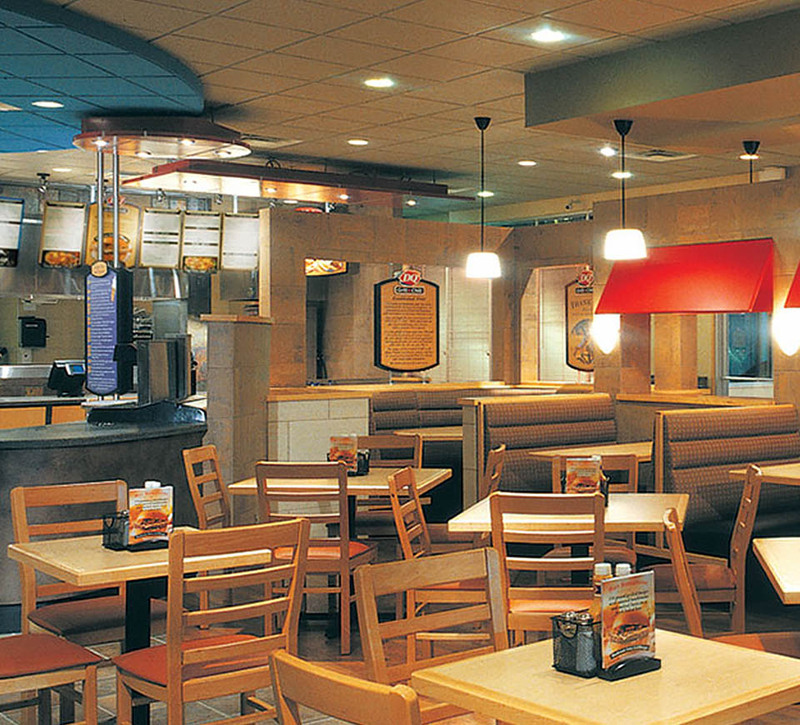 The Texas Dairy Queen Operators’ Council facilitates marketing and the food system in Texas. Dairy Queen International is the parent company of Dairy Queen. In the U.S. it operates under American Dairy Queen. It is a wholly owned subsidiary of Berkshire Hathaway. 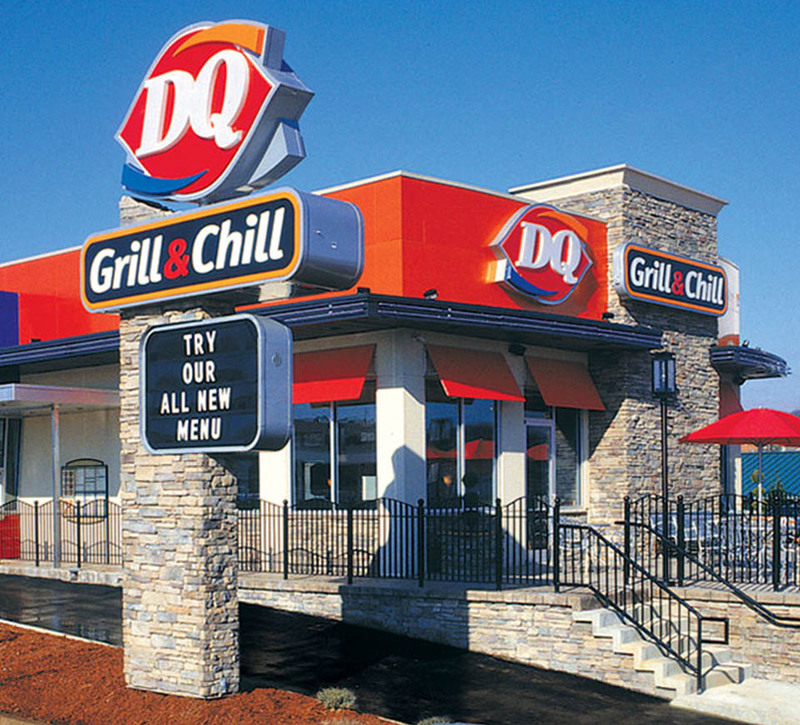 At the end of its fiscal year 2006, Dairy Queen reported over 5,600 stores in more than a dozen countries; about 4,600 of its stores (approximately 85 percent) were located in the United States. Dairy Queen was well known for its cold treats but less so for its hot food offering, although it had been serving it in the marketplace for generations. 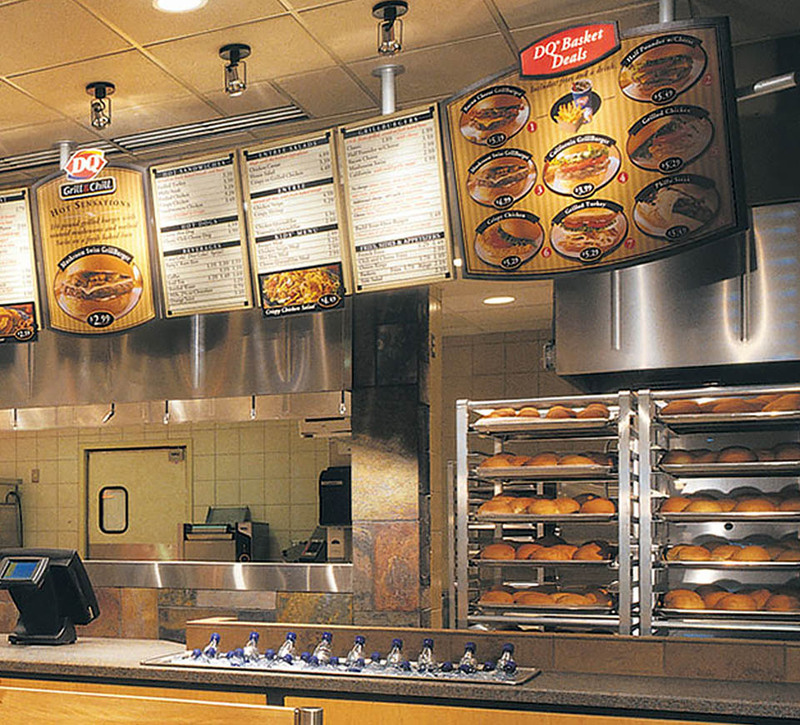 A user and attitude study had identified that DQ was not known for its hot food and was not considered by consumers as a fast food option. Earlier attempts by the organization to launch a new burger were met with limited results and the organization was at a crossroads on how best to evolve the brand to increase lacklustre same store sales. 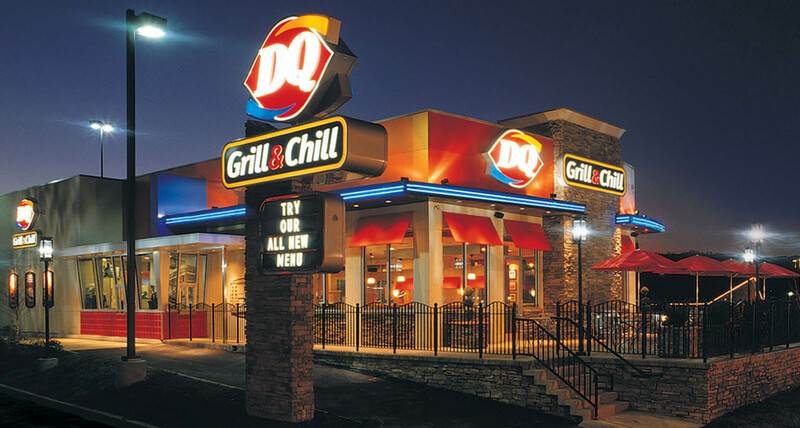 International Dairy Queen is the market leader in ice cream retailing through its network of franchisee and corporate owned locations. 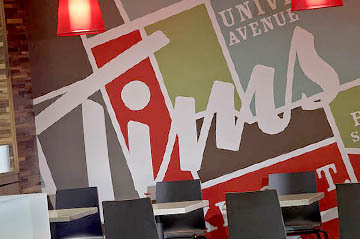 The chain identified a need to build stronger credibility for its food offerings, which historically had a very low consumer acceptance as part of the fast food consideration set. 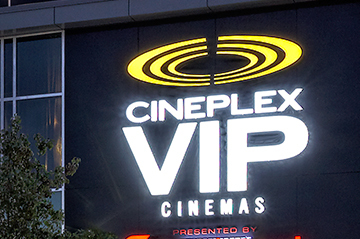 The organization also needed to unite its franchise network towards a growth strategy that met both short term and long term needs. 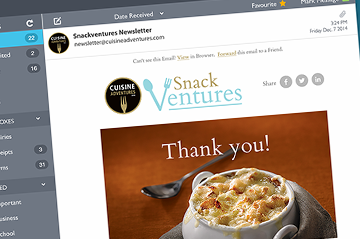 Shikatani Lacroix explored four different restaurant concepts that were further validated by both the franchisee network and consumers. 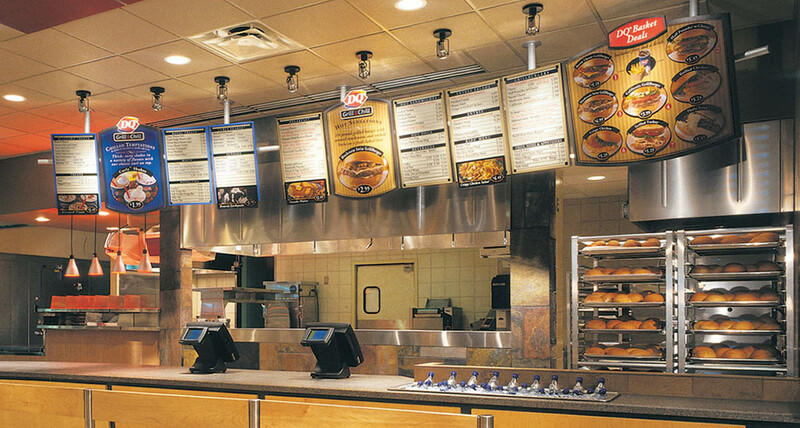 Following the research, and in further discussion with DQ, it was determined that the new concept required a higher degree of operations excellence as the new program would include an extensive range of salads, sandwiches and new burger options. 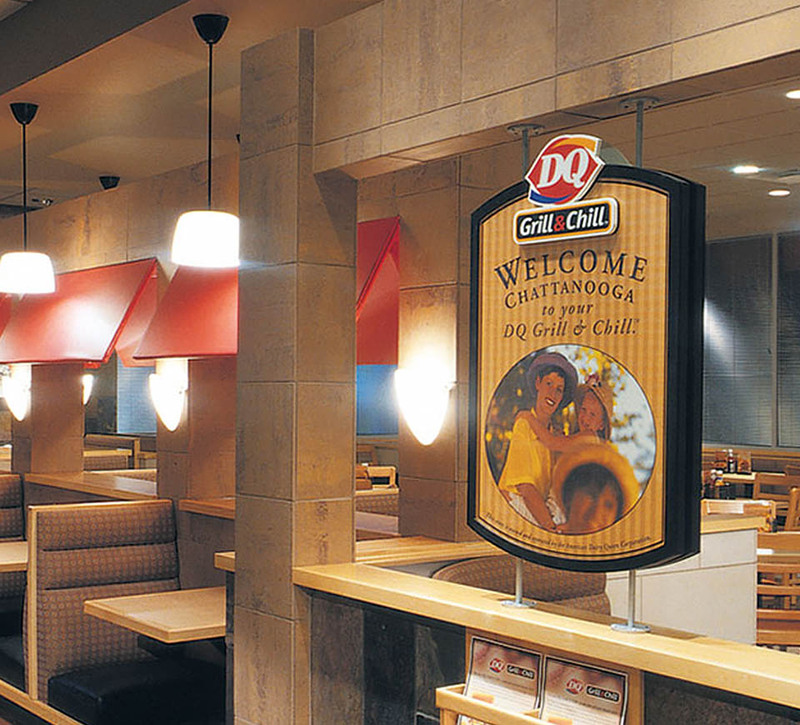 Shikatani Lacroix embarked on a two-tier branding strategy, leveraging the DQ Grill & Chill as the preferred concept for operators who were willing to make a significant commitment to the hot food side. Shikatani Lacroix conducted an idea lab session with International Dairy Queen senior managers and more than 25 franchisees to identify the optimum brand experience and product offering that would best meet the needs of customers. The process leveraged insights from past studies and clearly defined the key need states of both the customer and the franchisee, to be further validated in a quantitative online study. 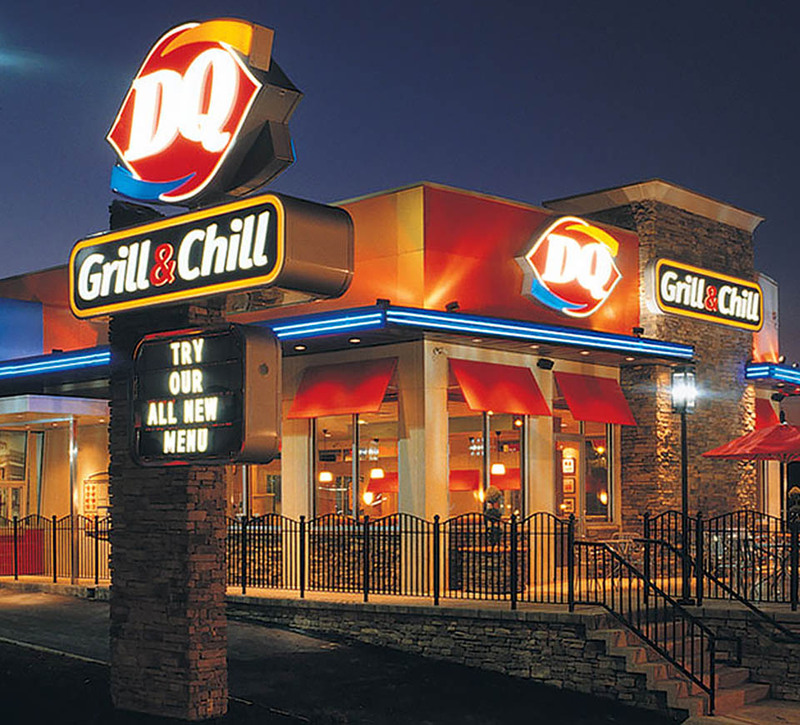 The research established that DQ Grill & Chill must adopt a concept that celebrated the treat side heritage of the brand while introducing a credible and quality food offering. In addition, the concept evolved to more effectively compete in the emerging fast casual segment of the foodservice industry. 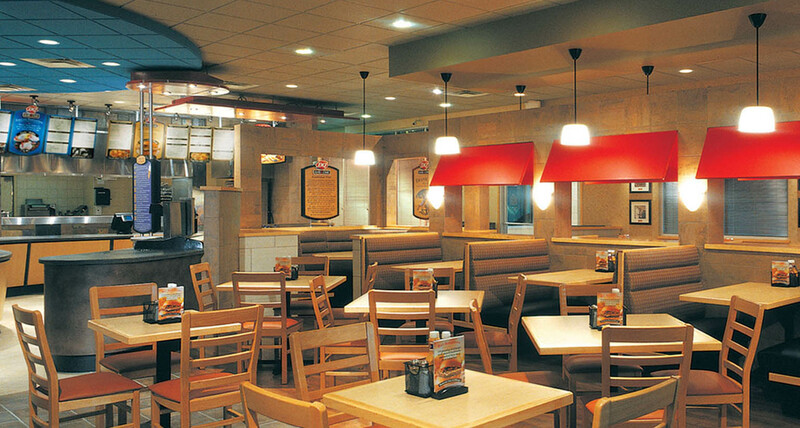 Research findings validated the Grill & Chill concept in both its architectural representation and the sub-brand name. 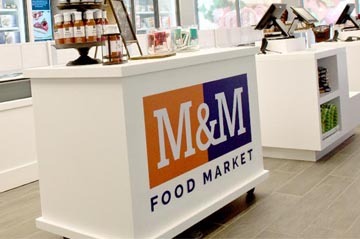 Respondents selected the fourth concept for its warmer and richer color scheme, in addition to its premise that the treats and hot food preparation are separate. 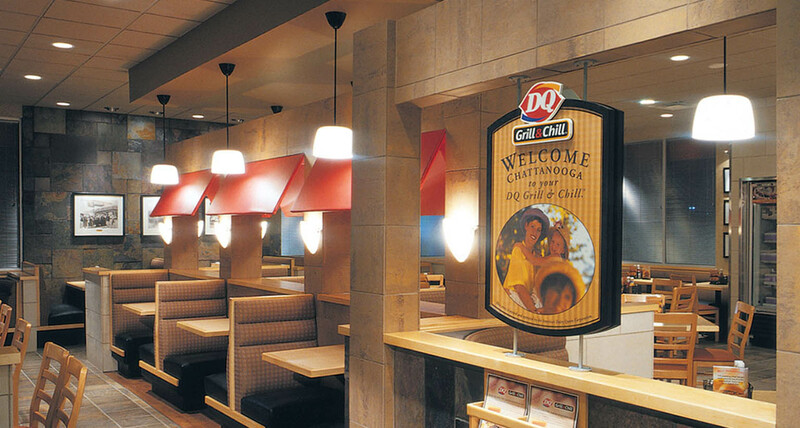 Shikatani Lacroix’s team was involved from day one in determining every aspect of DQ’s new position, menu items, experience, corporate identity, packaging, signage, interior and exterior environments. 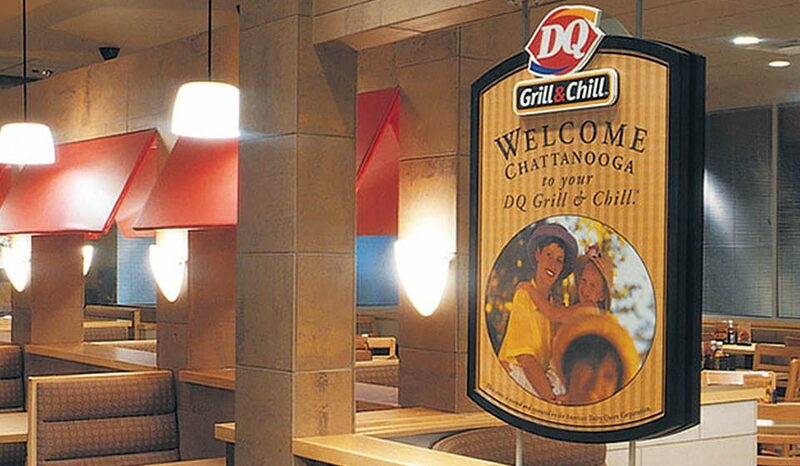 In initial DQ Grill & Chill prototype location opened in Chattanooga and exceeded the initial ROI target of 18 percent. The program has been rolled out across the globe, becoming a key factor in the consecutive sustained growth of the franchise.